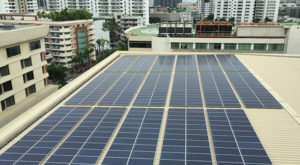 To Sustainably Produce Solar Panels in Support of a Cleaner, Greener World. 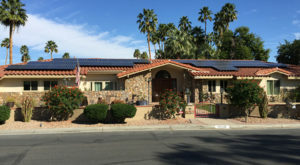 SunSpark Technology Inc. is one of the leading U.S. solar panel manufacturers in North America. 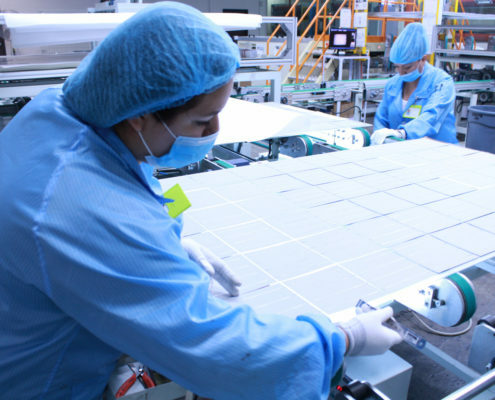 Although SunSpark’s name is new in solar panels manufacturing business, it’s not new to the solar industry. 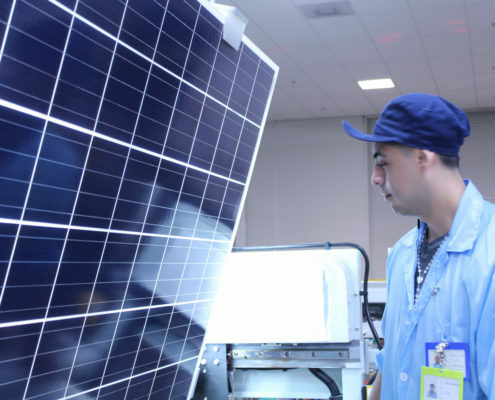 SunSpark’s parent company Yiheng Science & Technology Co. Ltd., which is based out of Qinhuangdao, China, has been in the solar panel manufacturing equipment business for more than 20 years. This makes us a globally recognized brand throughout the industry. 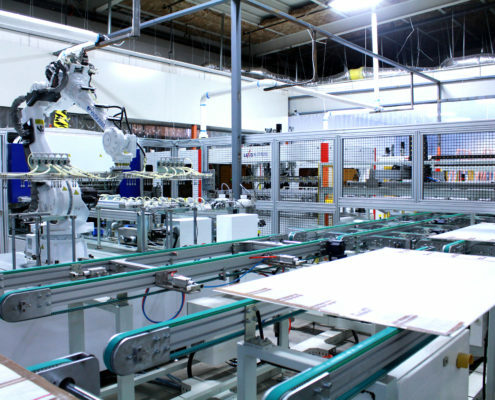 Since Yiheng Science & Technology provides top quality solar manufacturing machineries to first tier solar companies in the world, and establishes a California based solar manufacturing facility in part of their global expansion strategy. 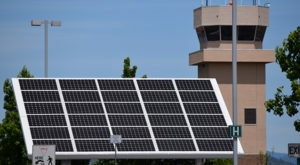 Sunny California provides solar energy incentives that attract solar business entrepreneurs from around the world. That’s why SunSpark chooses the City of Riverside to be the base of Yiheng’s overseas headquarters; because the rich historical background in the past and fast-growing business activities in the recent years. 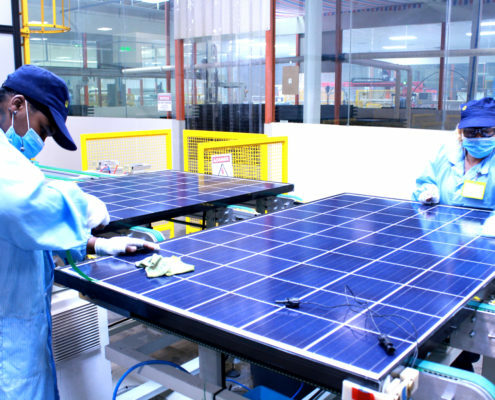 SunSpark’s facility was set up in third quarter of 2015 and the first solar panel was successfully rolling off the production line in December of 2015. 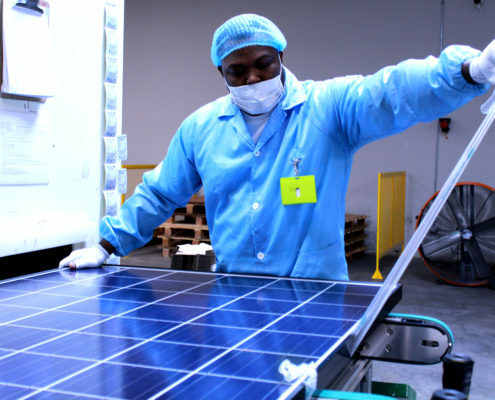 SunSpark is dedicated to creating American manufacturing jobs. Supporting local community is part of the company culture. 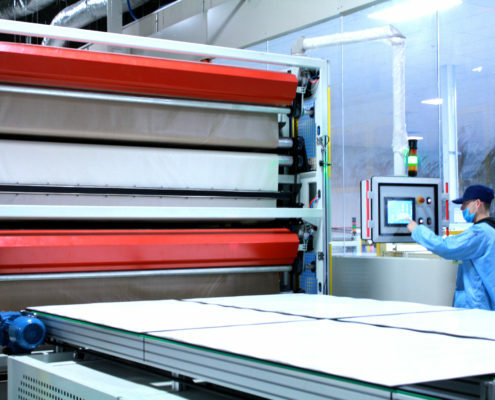 We invite our customers to witness how our top-quality panels are made from the assembly line, so they are full of confidence in selling our products. SunSpark has strong relationships with its customers and continues to grow with their business. 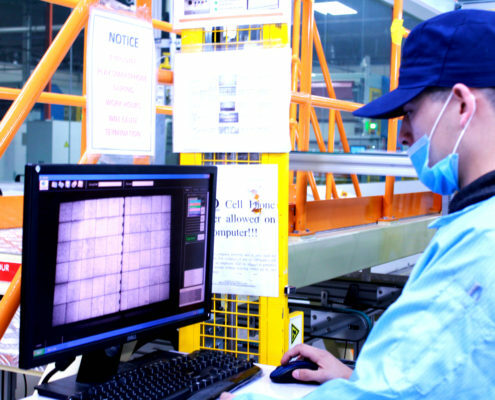 We are committed to providing exceptional service, quality products, and on time delivery. SunSpark’s CEO Sunny Zhang, a business woman with deep roots in the solar industry since the early 1980s, has a vision for the new age of renewal energies. Her love of the environment and all its wonders is what brought her to the solar industry. She looks forward to leading SunSpark to a successful alternative energy source and a brighter future for our planet.